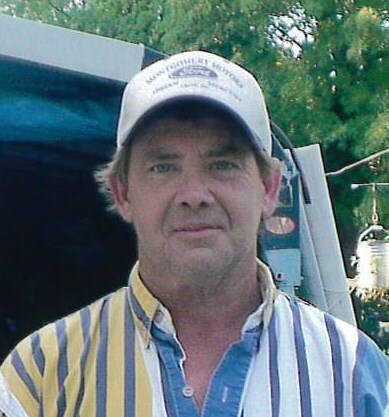 Keith Douglas Moran, 55, of Asheboro, died Monday, April 8, 2019 at his residence. Memorial Services, 7:30 PM, Friday, April 12, 2019, at Loflin Funeral Home Chapel, Ramseur. Keith was a native of Randolph County and was a car mechanic. He was preceded in death by his parents, Charles and Mary Richardson Moran. Survivors: wife, Minnie Marie Moran, of the home, sister, Darlene Clocker, of Greensboro, brothers, Jerry Moran of Franklinville, Kenneth Moran, of Greensboro, Charles Moran, of Ramseur, numerous, uncles, aunts, nieces, nephews and cousins. Visitation, 6:00 PM to 7:30 PM, Friday, Loflin Funeral Home, Ramseur. Memorials may be made to the wife, Minnie Marie Moran.